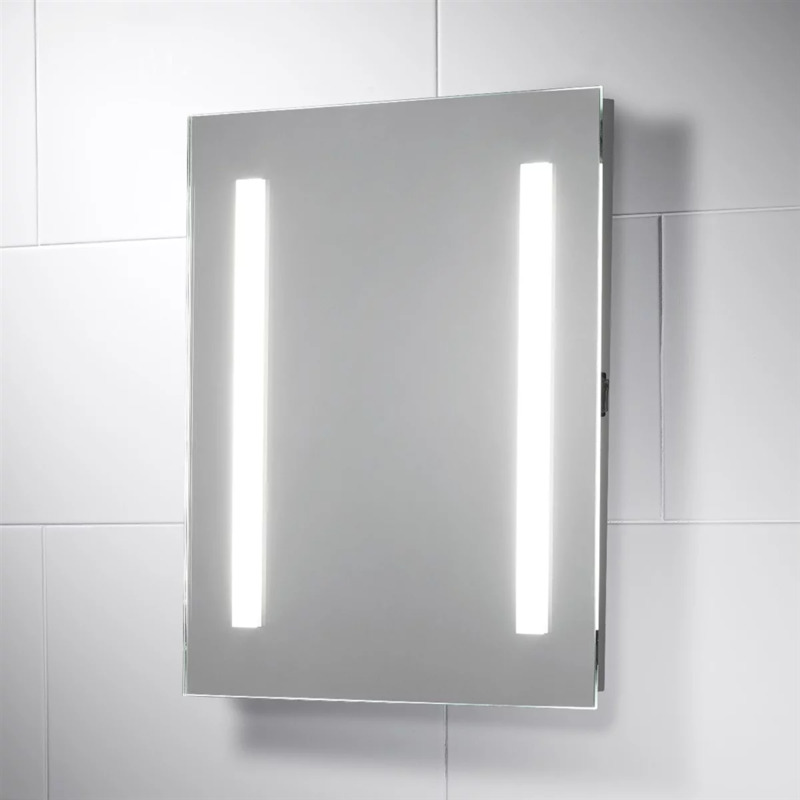 The SY8000 Illuminated Mirror features a built in 115V - 240V dual shaver socket. Also Included are two 15 Watt fluorescent light tubes. 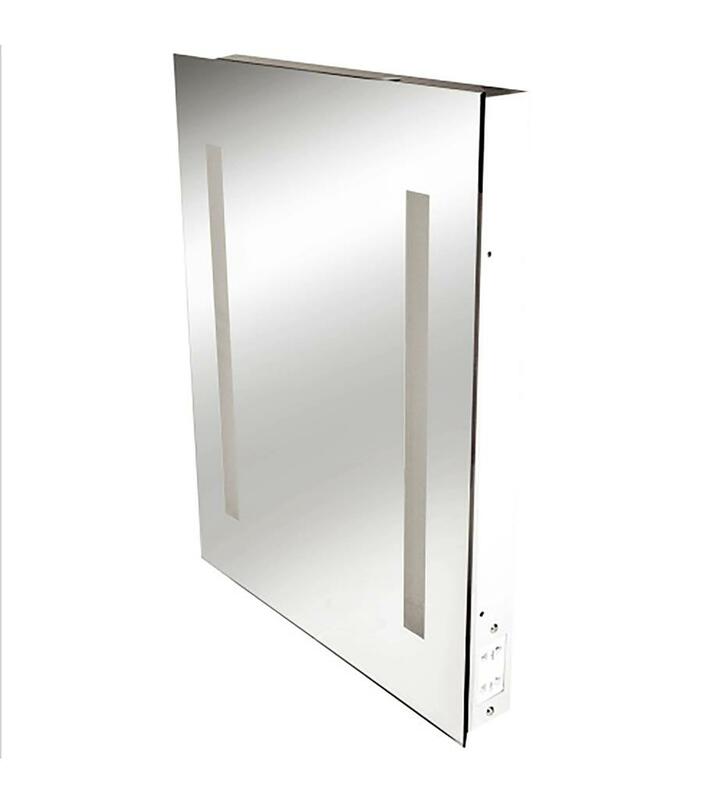 This mirror has an IP44 rating making it ideal for bathroom use. 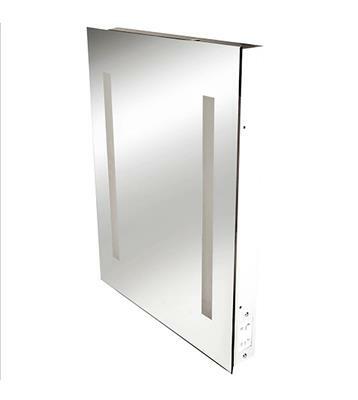 The SY8000 Illuminated Mirror features a built in 115V - 240V dual shaver socket. Also Included are two 15 Watt fluorescent light tubes. This mirror has an IP44 rating making it ideal for bathroom use.